Thank you for visiting our website. 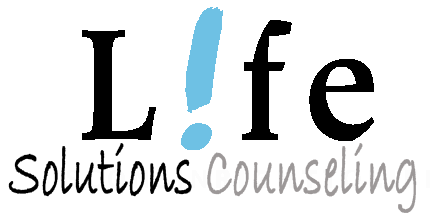 Life Solutions Counseling provides professional and friendly counseling services to people from all walks of life. We facilitate change, joy, healing, and strong relationships. Are you considering therapy? Watch this video to find out more. Heleen Woest is a National Certified Counselor with a compassion for people who live under the burden of past trauma and abuse. She is trained in Eye Movement Desensitization and Reprocessing Therapy (EMDR), an evidence-based treatment that has been effectively used to treat trauma for decades. Are you lacking support in your life? We offer psychoeducation groups that are real, inviting, and supportive. Are you worried that your partner will never stop hurting you? Are you afraid to tell someone? 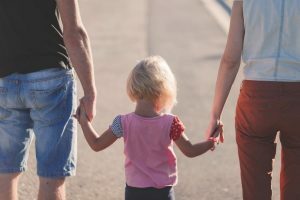 Are you parenting a "difficult or troubled" child? Do you have support? Is it difficult for you to go to a therapist’s office? You can now experience therapy in the comfort of your own home. We provide online counseling services for clients who live in Oregon or specified countries. These services are secure and take place via a private client portal.